Former Indian cricketer Devika Palshikar has come forward to offer her expertise for an upcoming Tamil film on women's cricket. 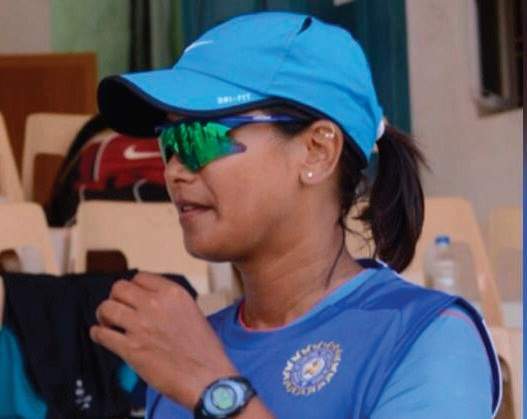 Former Indian cricketer Devika Palshikar, who has played 15 One-Day Internationals for India, has come forward to offer her expertise for an upcoming yet-untitled Tamil film on women’s cricket. In a statement, the makers said when Devika heard about the project, she voluntarily came forward to support and offer her expertise to get the film made. “Her support will help create a bigger buzz about the film. I’m really happy and I’d be more than happy to take her help. It’d be interesting if any other Indian team player would also be part of the project. We are yet to audition the cast,” Arunraja told IANS. The film marks his directorial debut and he feels confident. He added that some of the scenes in the film are inspired by real-life incidents.